Every year on January 9th, organizations in support of law enforcement come together to promote National Law Enforcement Appreciation Day (L.E.A.D). This effort has become increasingly more important in light of the recent and growing negativity towards police officers. 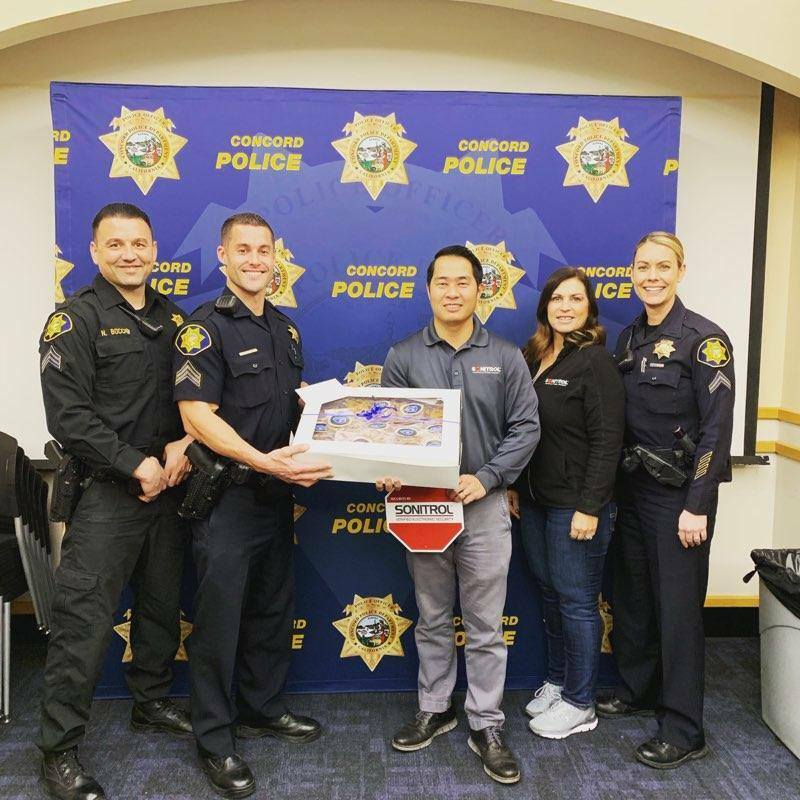 To show our appreciation to our local officers and the selfless act they show every day by simply showing up for duty, our team went throughout Central California to deliver cookies to our local police departments. Police Officers don’t choose their field of work because of their recognition they might receive, and oftentimes, they don’t expect it either. They choose their field, knowing that they put their life on the line every day because they know that protecting life and preventing crime will create a safer world where we can live and raise our families. 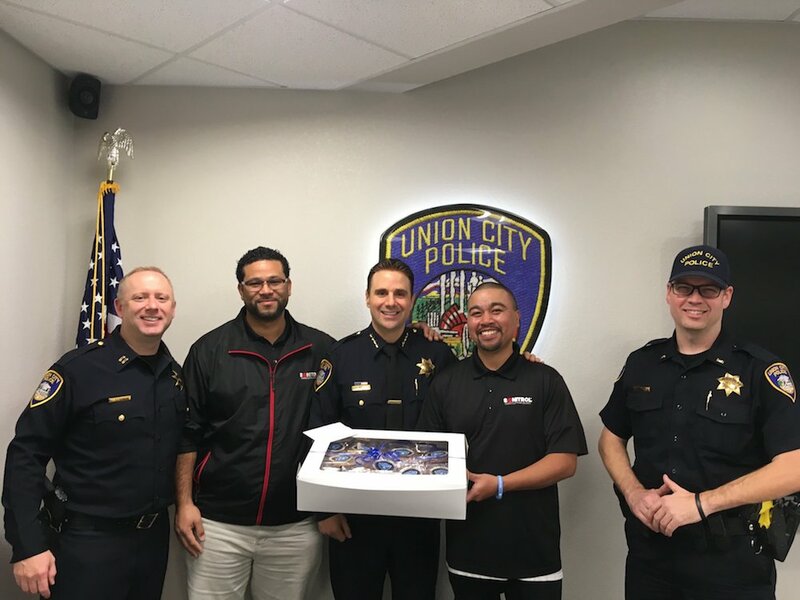 On January 9th, our Bay Area team visited 28 police departments and delivered cookies to show our appreciation! Below are additional highlights. Click here to see more on our Facebook page. Did you show support on January 9th? Tell us how on Facebook!